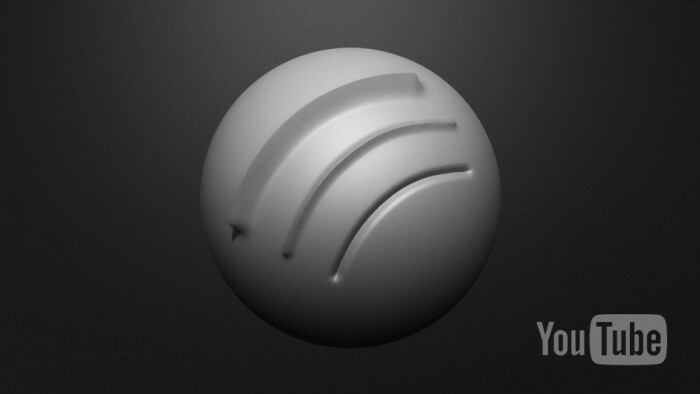 BadKing is giving away this FREE Crease Brush that was created by Ryan Kittleson in Zbrush 4R5. The Crease Brush is great for making skin wrinkles, clothing folds and hard edges. It has a super sharp point with a very soft and smooth falloff. For best results, try making the brush a lot bigger than you think it should be. The download contains a single .ZBP Brush as well as an Alpha map (in .PSD and .PNG format). In addition, the Crease Brush comes with a short Tutorial. Simply click on the featured image in this post to play the video. This Brush was created and generously donated by Ryan Kittleson. how can i download the brushes ? Good creasing brush is always handy!!! Thank you for that one!!! Good Brush makes things easier! Really looking forward to use this brush! Cheers! Cheers mate Have fun with it! An amazing brush, thanks a lot! Thanks for the share BK, and Ryan for creating this. What do you do with the alpha file that comes with it? Do you put it in the alpha folder or leave it with the ZBP Brush? Thanks for making this available BadKing. And thanks to Ryan Kittleson for creating it. This is a fantastic brush! I use this one myself quite often Glad to see it’s helping others! Copyright © 2019, BadKing.com.au Page generated in 2.58 seconds ( 100.00% PHP, 0.00% MySQL ).